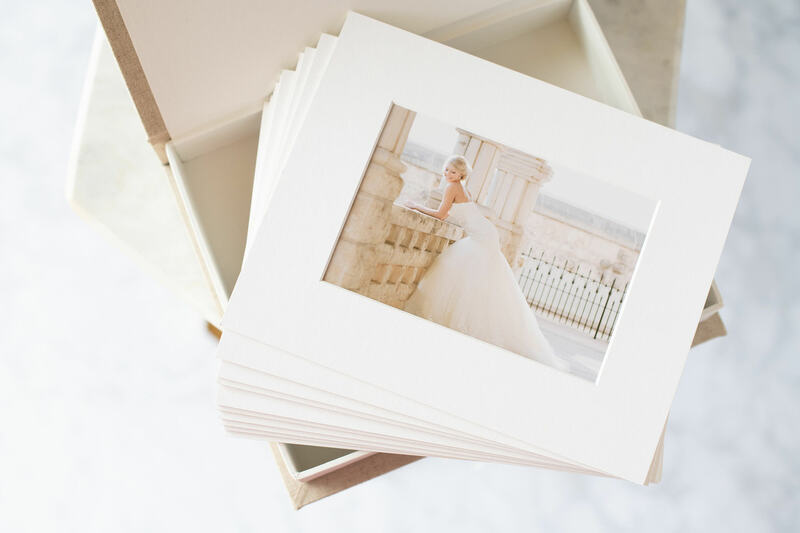 In today’s digitally focused world, there is something to be said about the power of holding a printed photograph. 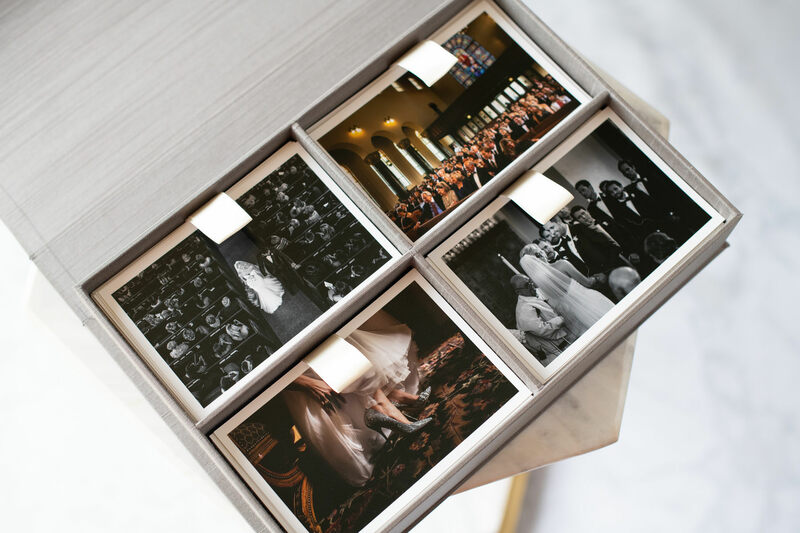 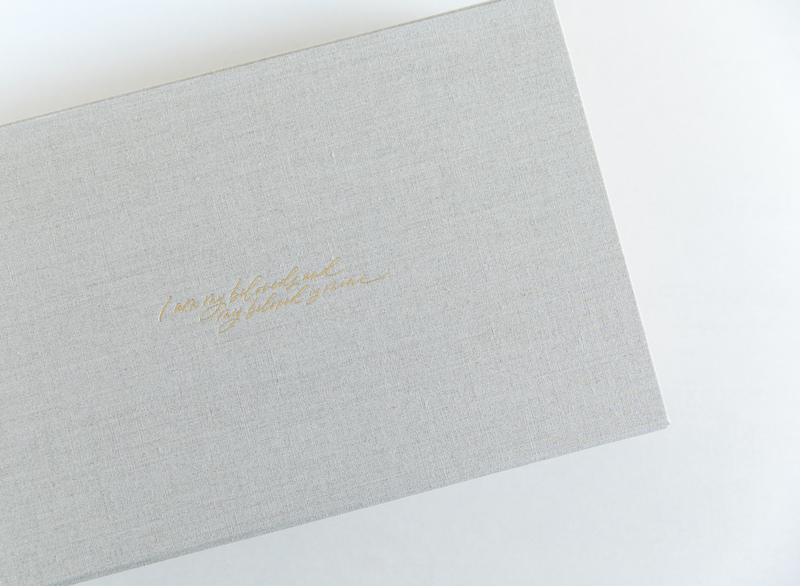 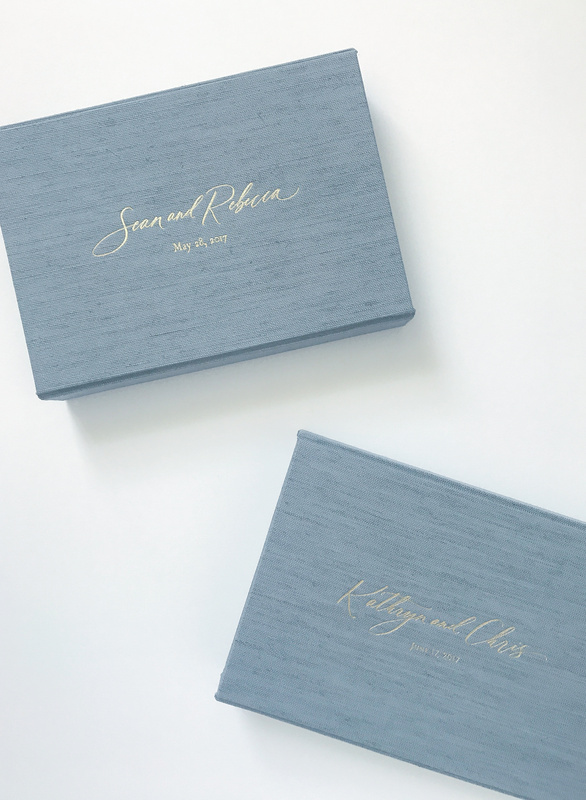 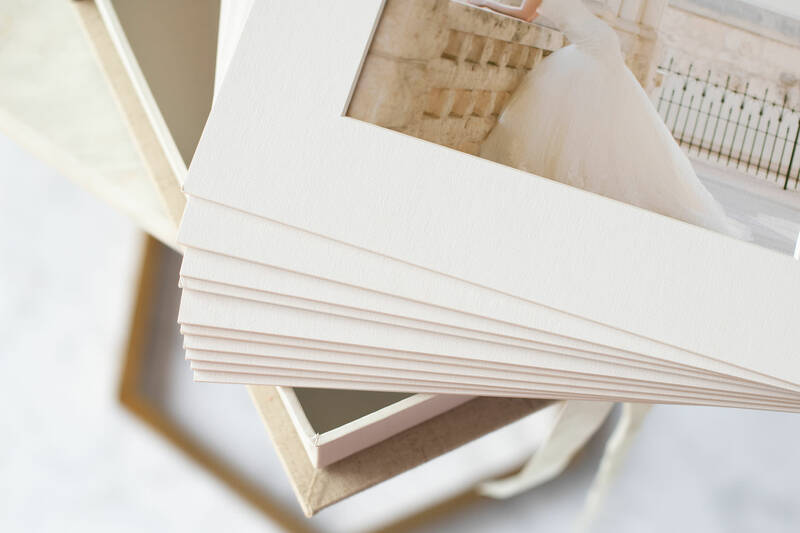 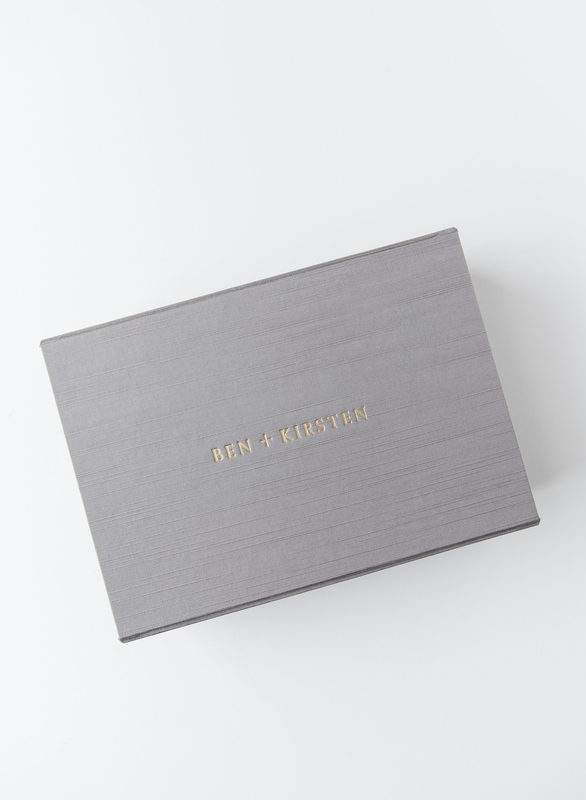 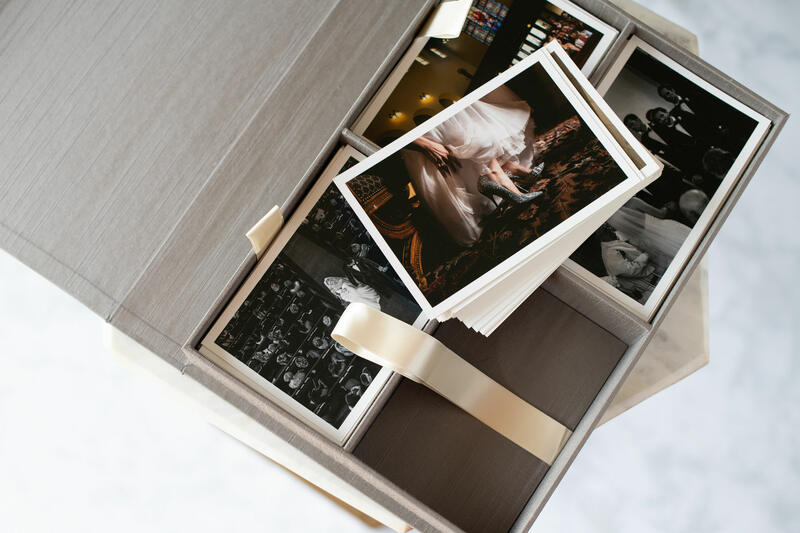 Portfolio boxes filled with your free-standing matte images are a unique way to preserve your pictures and can be excellent gifts for loved ones. 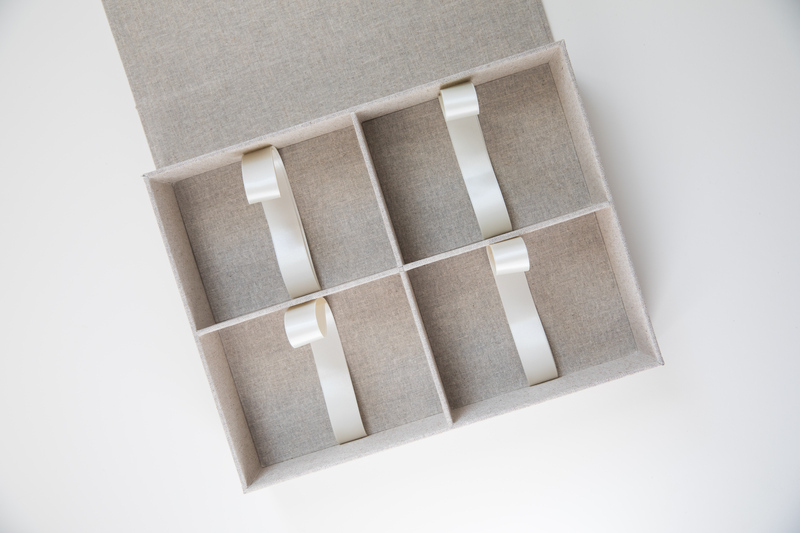 A delicate ribbon tie holds this authentic piece closed and is the perfect finishing detail for such a delicate heirloom.